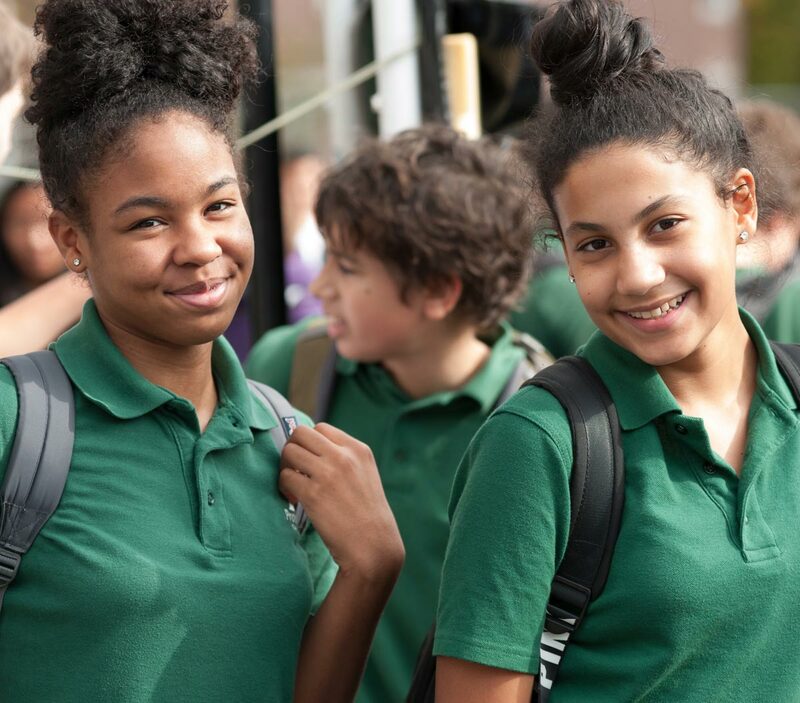 Danbury Prospect Charter School will be a 6-12 college preparatory community where excellent teachers prepare a diverse student body to have a positive impact on society and a lifelong passion for learning. Starting with 6th grade, Danbury Prospect Charter School will grow a grade each year. Danbury Prospect Charter School will bring a world-class middle and high school program to a community that has been vocal about the need for additional school options. Danbury’s community leaders and families have been integral in supporting the formation of the school, as their student population continues to grow and as the community at large embraces their increasingly diverse population. 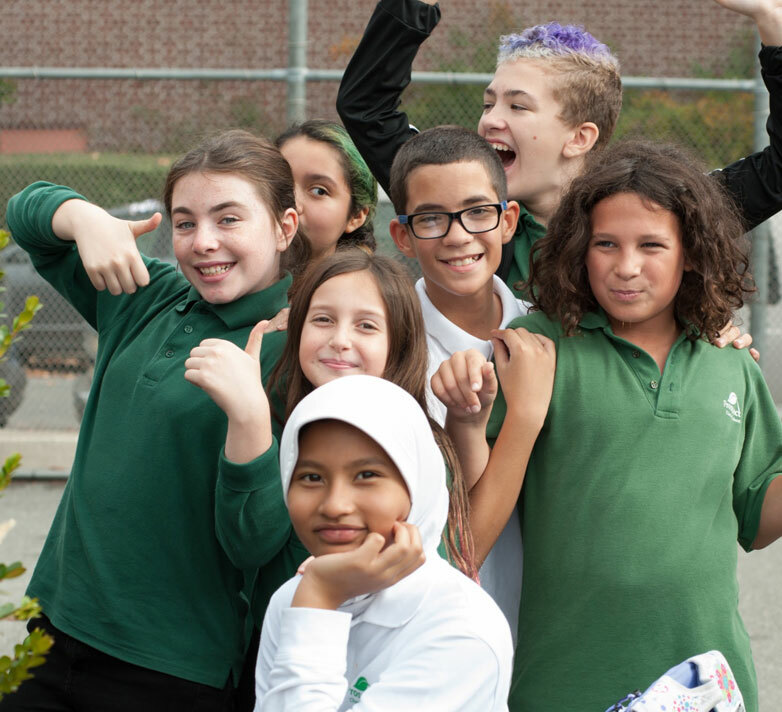 Prospect Schools believes that truly diverse schools provide greater opportunities for students to learn from one another, so we create inclusive learning environments that make students and families feel connected, empowered and engaged in the school community. We will create such an environment in Danbury by combining the community’s unique needs and characteristics with our ten years of experience establishing, growing, and managing four highly successful schools in Brooklyn. 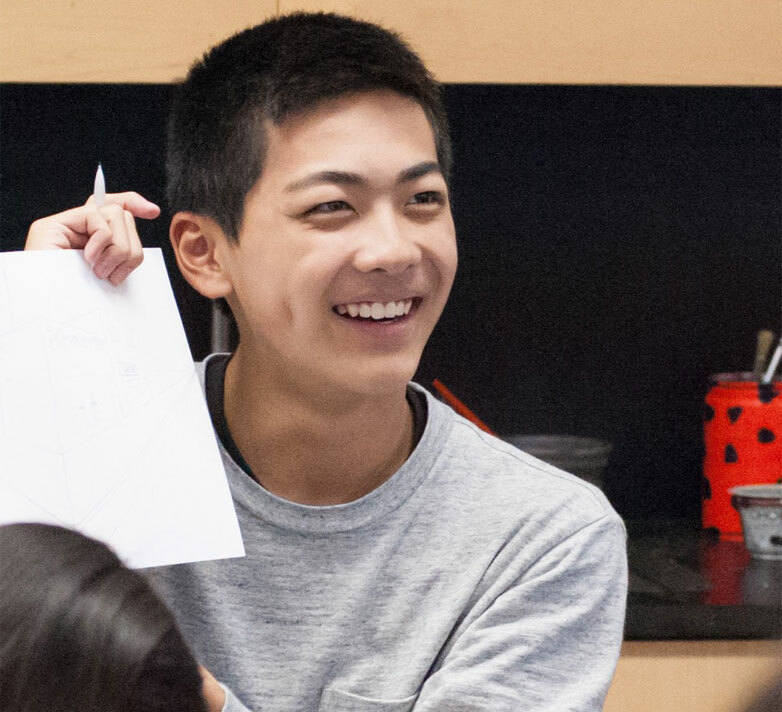 We design our curriculum around the pillars of the rigorous International Baccalaureate program, creating a learning environment that challenges students to engage their curiosity and develop sound judgment and critical thinking skills. Danbury Prospect will be the first school in the region to offer the IB program. When entering Danbury Prospect Charter School, visitors will observe the power of diversity in action. We are intentional in supporting diversity, and as such we will serve the socioeconomically and ethnically diverse families that make up the city of Danbury. 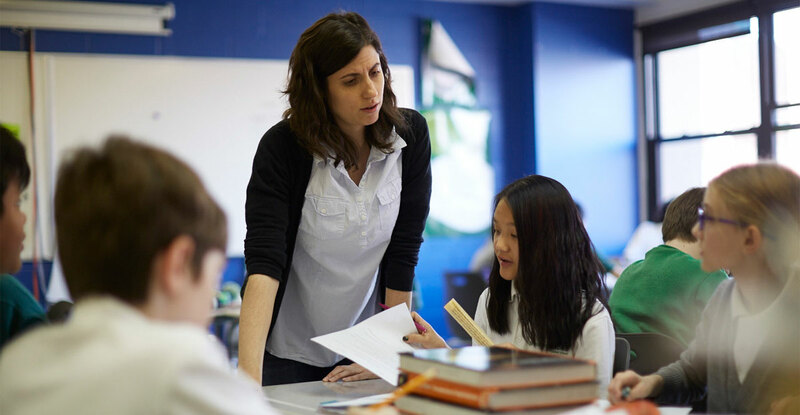 Founded on the principle that the single most important factor that leads to a successful school is great, experienced teachers, Danbury Prospect is committed to hiring, training and retaining excellent educators.